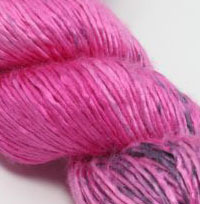 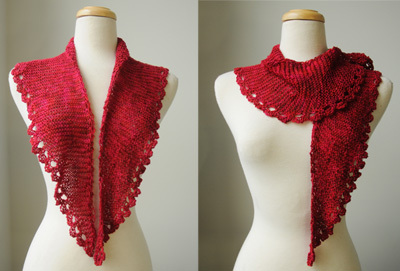 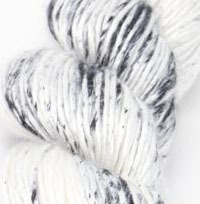 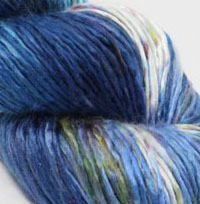 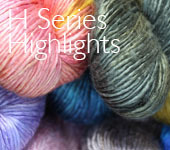 Regal Silk is a stock item - you may over order and we will rush your order in & ship in 3 - 7 days. 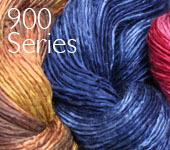 Need a matched lot, or a color we don't have - you may special order any Color on our REGAL SILK SPECIAL page. 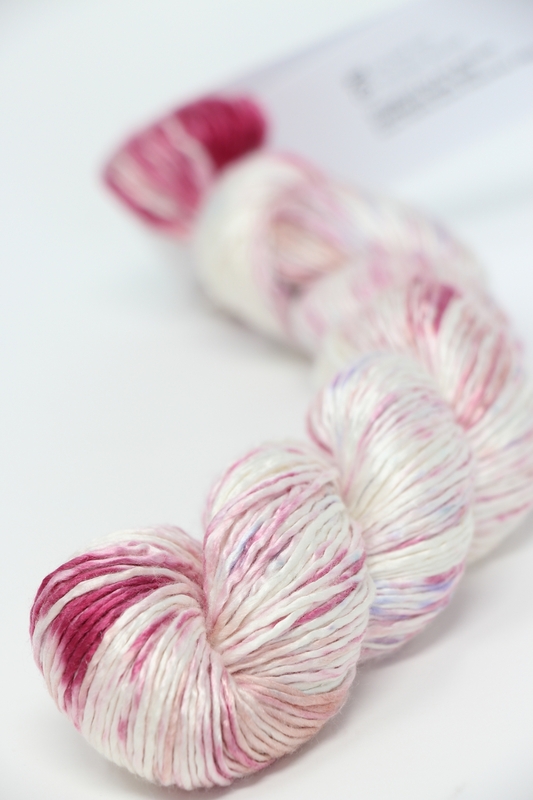 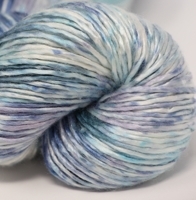 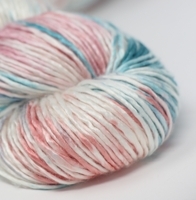 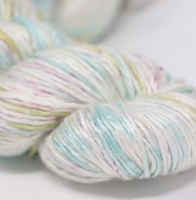 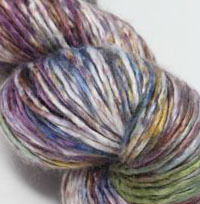 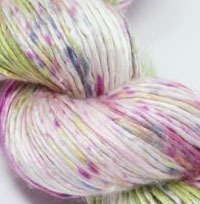 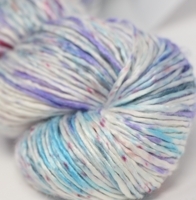 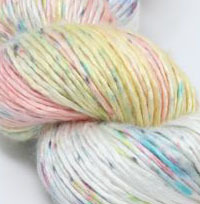 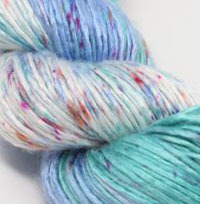 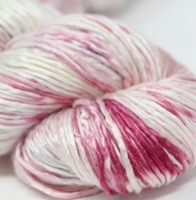 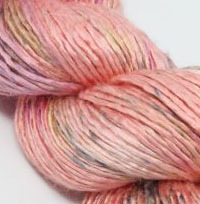 Beautifully soft cream featuring rasberry/cherry, peach and a speckly splash of denim blue!